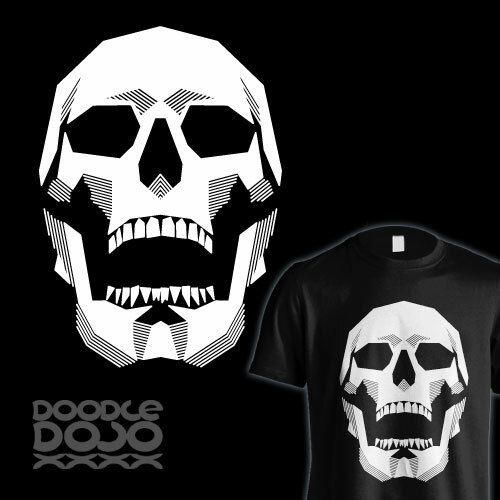 Skull t-shirts are one of the most classic designs around. I figure everyone has to have at least one. So this is my version. Drawn using only straight lines to give a more technical, angular feel. 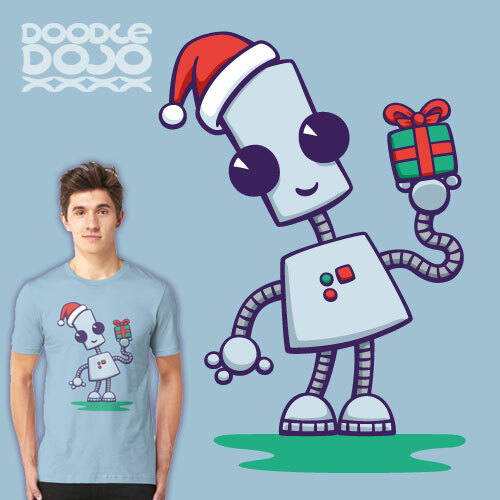 See size, colour and style options on the product page on Teepublic. You will also be able change the pricing options to your local currency. 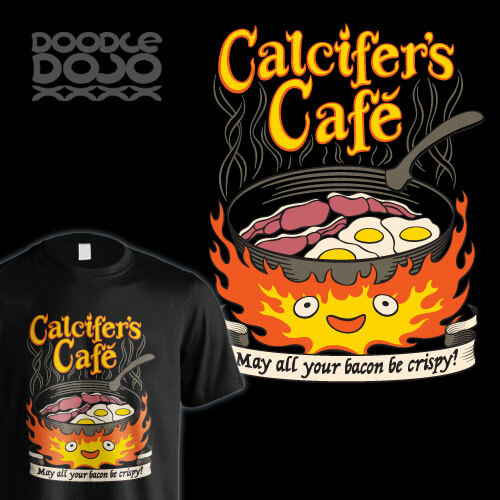 Calcifer is a powerful fire demon and a bit of an expert when it comes to frying up some breakfast and he still has enough energy left to move a whole castle. He doesn't always sound as though he's enjoying it, but don't let that put you off. And as he says, 'may all your bacon be crispy.' At least I'm pretty sure that's what he said! Inspired by the amazing Studio Ghibli movie, Howl's Moving Castle. See size, colour and style options on the product page on Etsy. You will also be able change the pricing options to your local currency. Also available on iPhone cases, posters and greetings cards from RedBubble as well as prints, laptop skins, and iPhone skins from Society6 and more stuff on Teepublic. Most of us find it hard to control our emotions from time to time. If your anger gets in the way of your relationships with family and friends, maybe its time to change. Take the first step by getting some counselling. 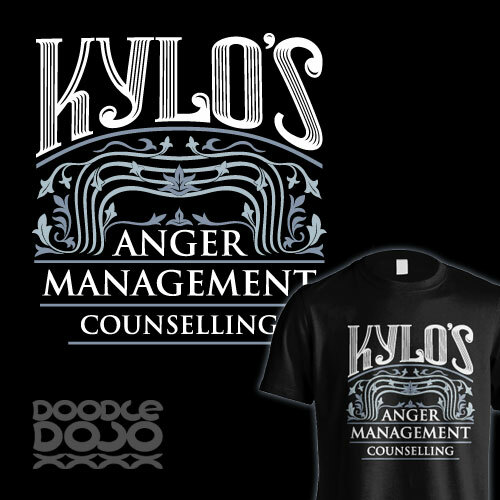 Then Kylo can help show you how to finish what you have started. Nobody said anger management had to be about getting rid of anger. Some people might just need to know how to focus and direct it a bit better instead! Good food is hard to come by. Especially if you live on a desert planet with nothing but crashed starships all around you. But that doesn't mean it can't be fun too. 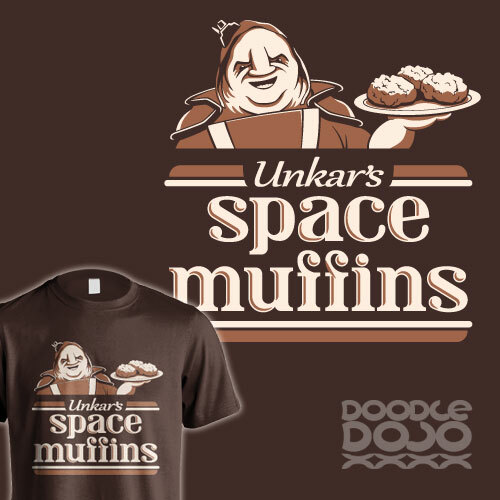 And let's face it, Unkar could do with a little bit of a customer service lesson or two. So I decided to give his brand a bit of a makeover. Now those scavengers will be queueing up for their space muffins. Lightsabers hum, are you listening? Down on Hoth, snow is glistening. Walking in a wampa wonderland! 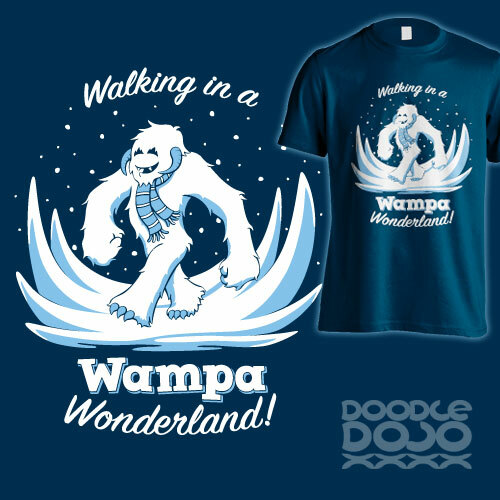 Nothing says its going to be a good winter in quite the same way as a happy wampa walking in the snow. Lets just hope a trainee jedi doesn't come along and hack your arm off. 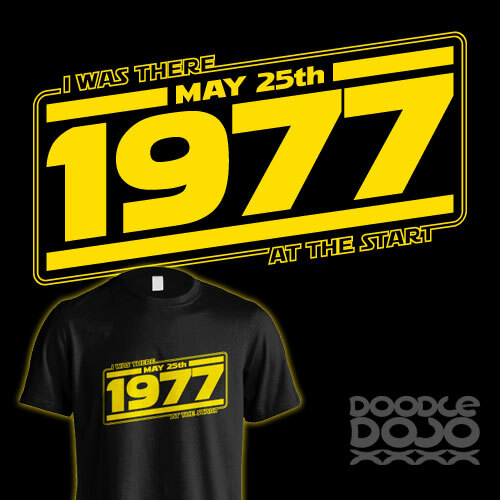 25th of May 1977 was a day that changed a whole lot of lives. The day that Star Wars was first shown to the world. The day that the saga began. Show these youngsters that you were one of the ones that was there to see the galaxy change. You may be older (on the outside at least), but you were there at the start! 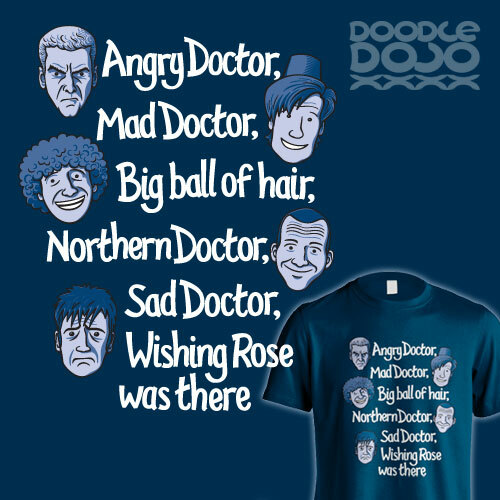 Inspired by the soft kitty rhyme from Big Bang Theory, with a bit of re-arranging to make it more Doctor Who-ish. I'm pretty sure there's a Doctor here to suit anyone. And if (like me!) you like all the Doctor's for different reasons, that makes it even better. Indulge your inner Whovian and get yourself one.